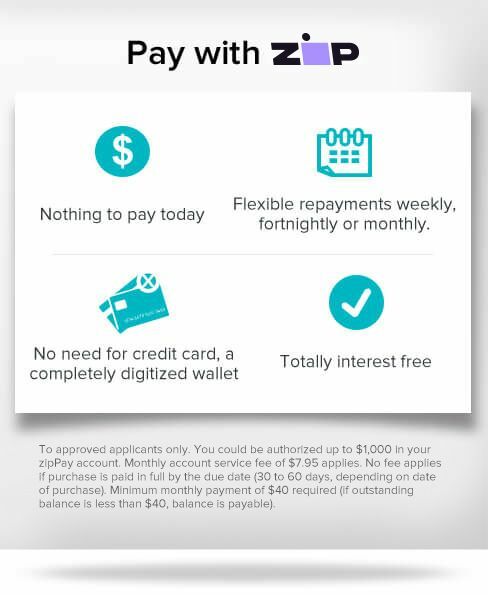 CRAZY DISCOUNT! Was: $249.95 Now: $159.95! This Milano ABS Luxury Shockproof Luggage set features a contemporary design that helps your bags stand out. 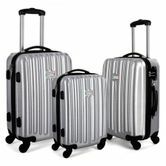 This three piece luggage set includes a 20 inch, 24 inch and 28 inch luggage case; that can be stored one into another. 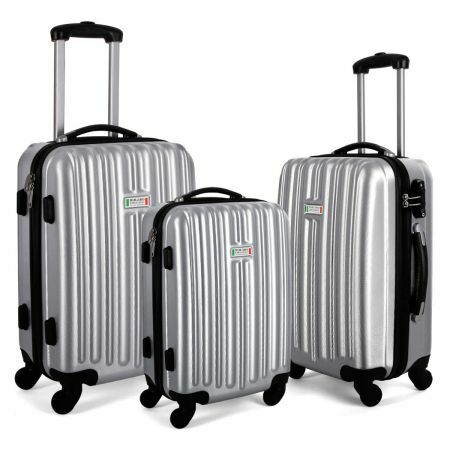 Made with 100% abs, this luggage set is light weight yet extremely durable.